The Paradisos Hotel team is here to provide you with more information, answer any questions you may have and offer you an unforgettable experience. Call us for reservation or for any other information. The Paradisos Hotel team is here to help you! Call us for reservation or for any other information! The Paradisos Hotel team will get back to you as soon as possible! If you have any questions about our rooms, services or our pricing, or if you would like some general information about the place, please email us. 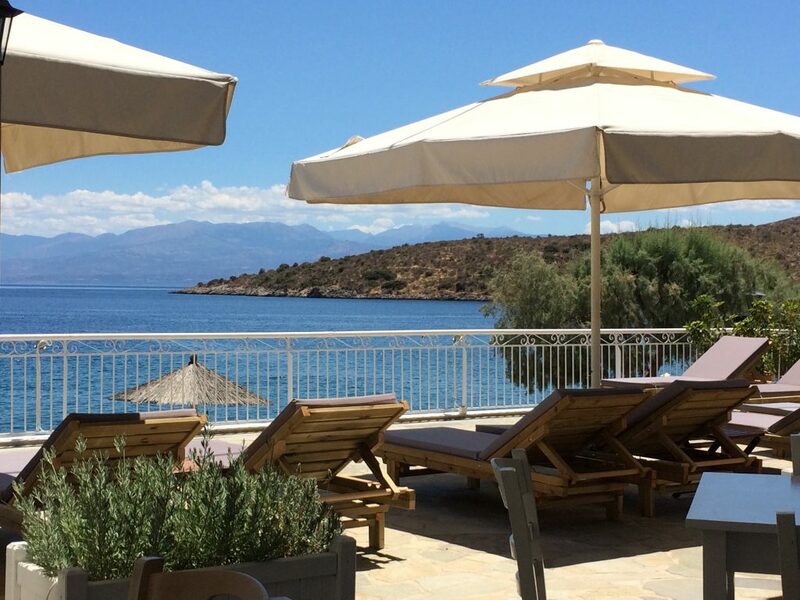 Come and meet us at the Paradisos Hotel! We will be happy to answer any question you may have and will provide you with all the information you may need to create an unforgettable experience.